The weather has been soooo lovely here! I cannot believe we are still May, I went swimming yesterday for goodness sake! 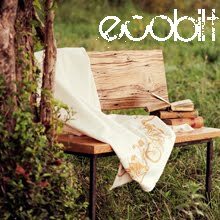 I discovered that one of my favourite eco friendly furniture creators, Cisco Brothers, has a new line of eco-gorgeous outdoor furniture! As a little celebration I thought I'd create a special eco style post for you! 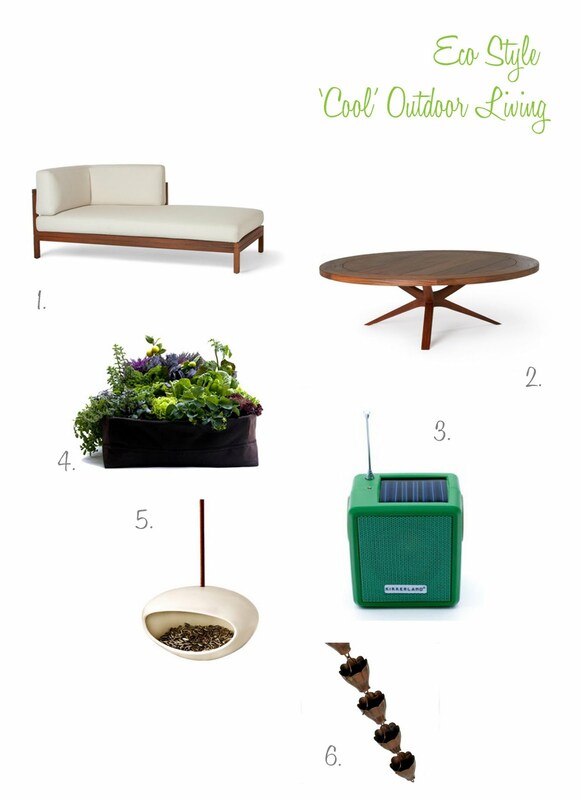 I've gathered a few of my favourite eco finds for the great outdoors to create a little inspired living in appreciation of this crazy good weather! Enjoy!